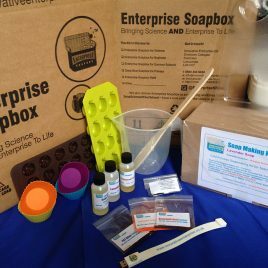 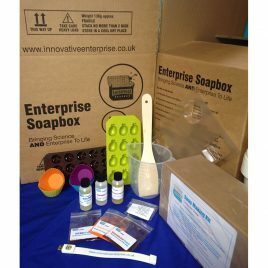 View cart “Primary Enterprise Soapbox kit” has been added to your cart. 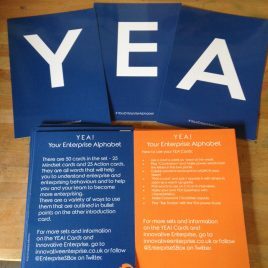 YEA Cards - Your Enterprise Alphabet cards 2 x 26 cards in box. 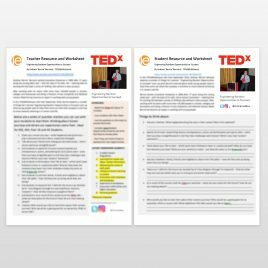 Support Enterprise, Uni Applications and Literacy. 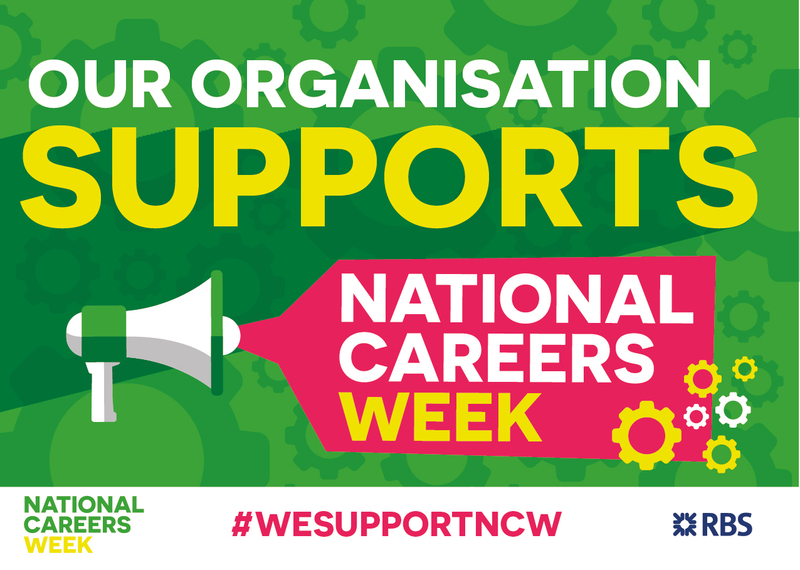 Also brilliant for #Careers days and thinking about CV and Personal Statements. 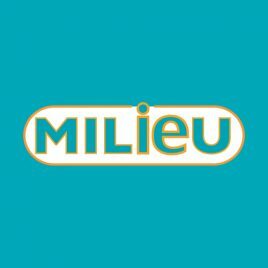 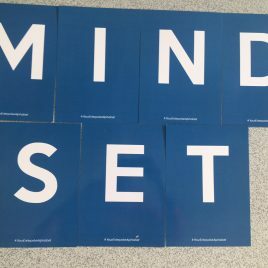 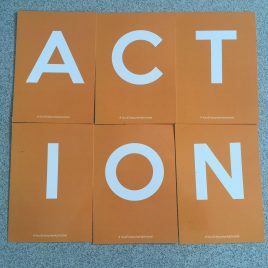 Our Milieu cards are a set of 53 cards that support you to deliver Citizenship, PSHE, SMSC and Leadership development in your organisation. 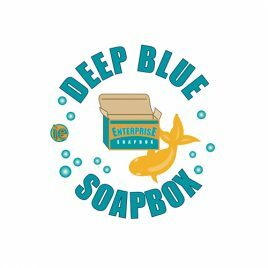 Eco-Fish is a fun and interactive game all about fishing, on a global scale.